Revealing my simple daily skincare routine to get a flawless skin! My skin type is COMBINATION skin, the most unfriendly skin among others! I had tried so many brands before until I fine tune my skin care products into all these that I gonna reveal to all of you and do hope you can get healthy skin like I am having it now! 2. 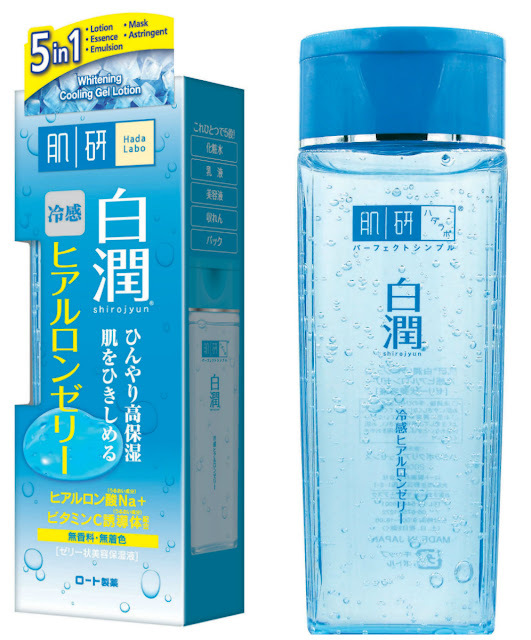 Drink at least 8 glass (2000ml) water daily to have a good skin and good health! If you are done with this 2 tips, here you go for my daily routine skin care steps! Cleanse of makeup effectively! 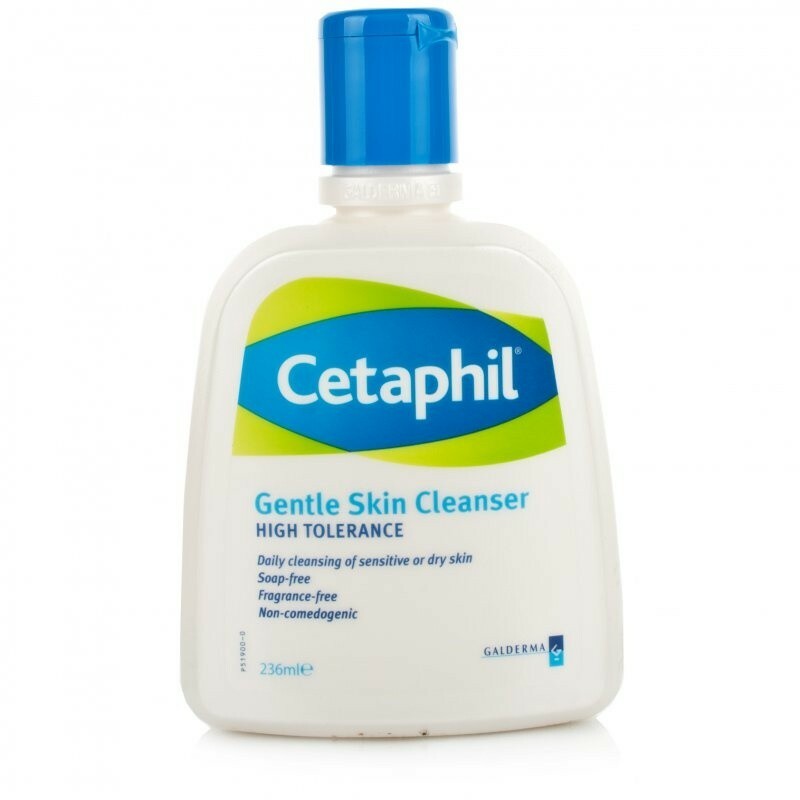 It's actually can be used remove make up + cleansing in one wash. But I still be sticking on double cleansing, means I wash again after removing my make up! A mild, non-irritating formulation that soothes skin as it cleans, leaving skin smooth and soft. In fact, this mild, soap-free formula cleanses without irritation, it's gentle enough for a baby's delicate skin. Designed specifically to work for all skin types including those acne-prone skin, it is a simple, yet highly effective way to care for your skin that recommended by my dermatologist. 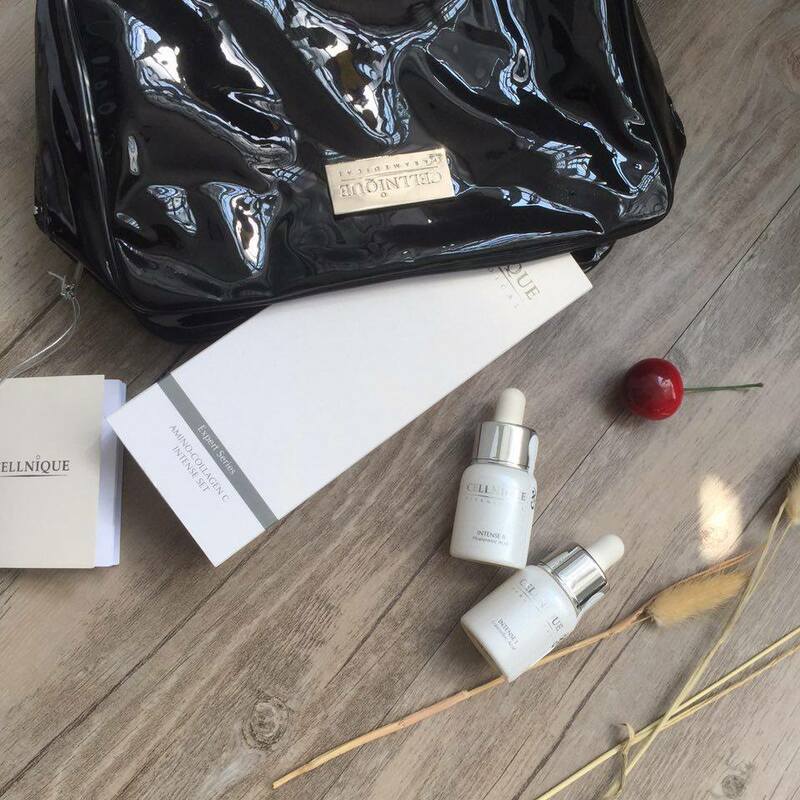 Cellnique Amino Collagen C set is a highly intensive skin rejuvenating combination targeted at large pores that suits me well as I have large pores around my nose! It helps to tighten the pores to minimize the amount of acne and dust to form. It gives an instant tight & firm texture. I feel lesser appearance of blackheads around my nose after using it for a month! It comes with 2 little bottles in a set with different function that need to apply it together. Lesser appearance of my pores after 1 month using it day & night! 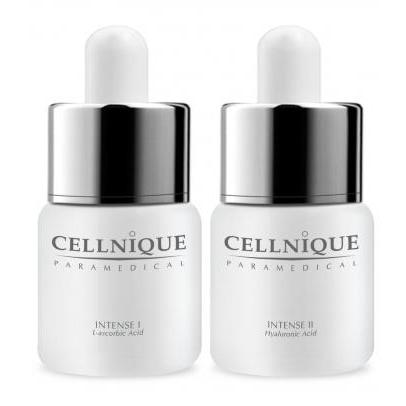 Love this 2 bottles recently cause they really make my skin smooth when getting minimal pore appearance in my face! You may get 15% off with using my code: DPTC15 when you purchase at their website. 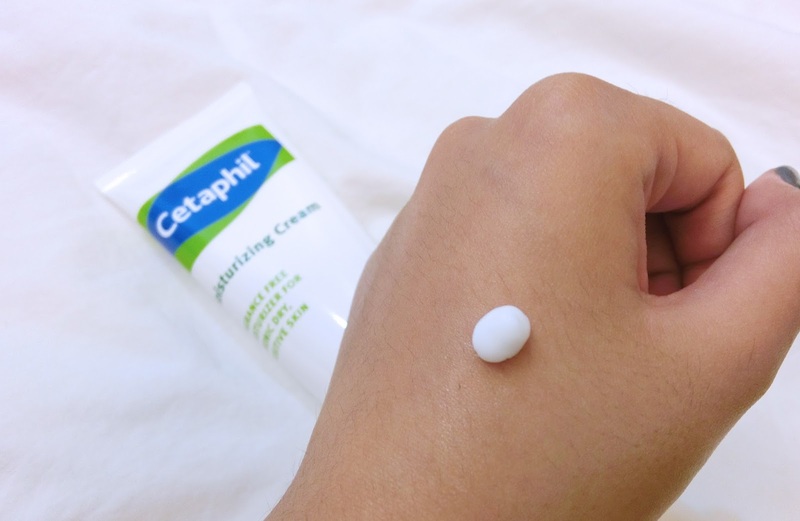 The Cetaphil Moisturizing Cream is also one of the Cetaphil product that I am using lately. 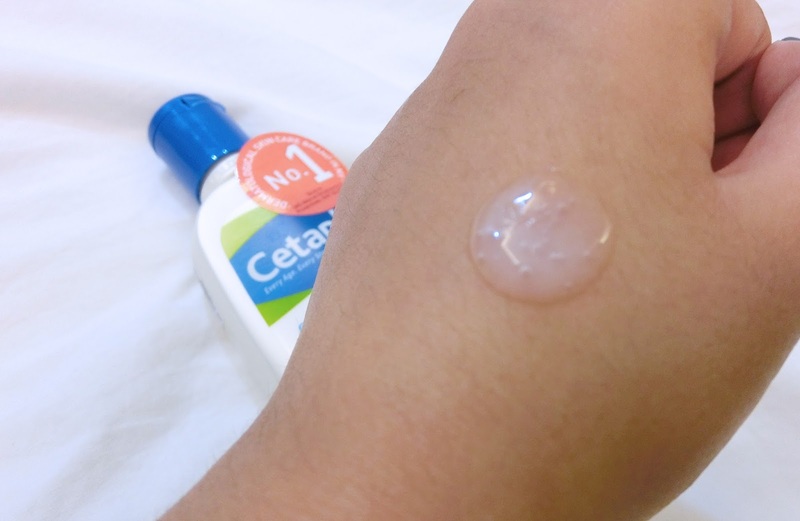 A superior system of extra-strength that binds water to the skin preventing moisture loss, giving long-lasting hydration on your skin, keeping it soft and moist that suitable for chronic dry skin, ideal for hands, feet, elbows and knees too! 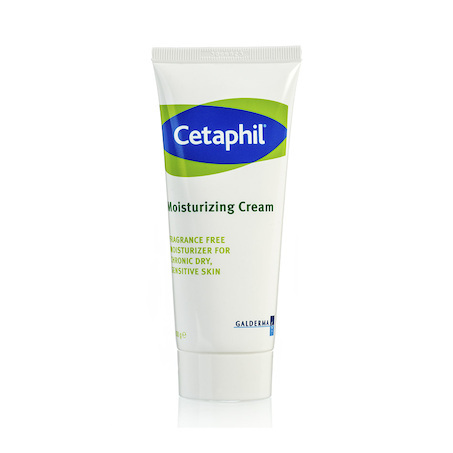 I usually bring it when I am travelling during the winter time in other countries to prevent your skin from "peeling". Last but not least, it's another fragrance free product! 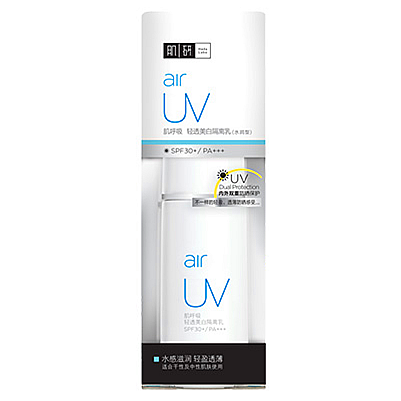 Air-light weightless formula which does not clog pores and keep skin breathable and moisturized that are free of alcohol, colorant, fragrances and mineral oil that suitable for oily/ combination skin. I been using many brands of sun block but they are easily cause clogged pores until I discover this! Ta-DAA! 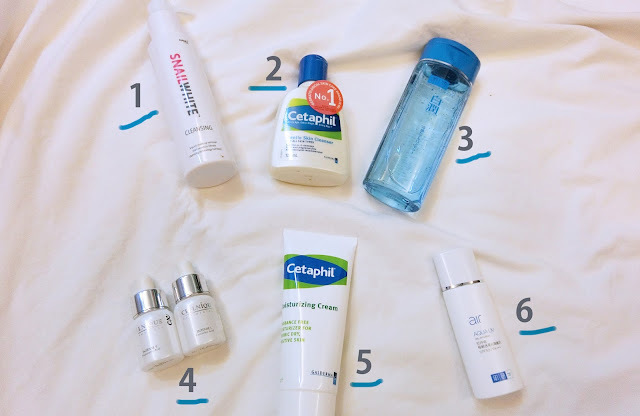 Finally REVEALED all my skin care products with you guys! 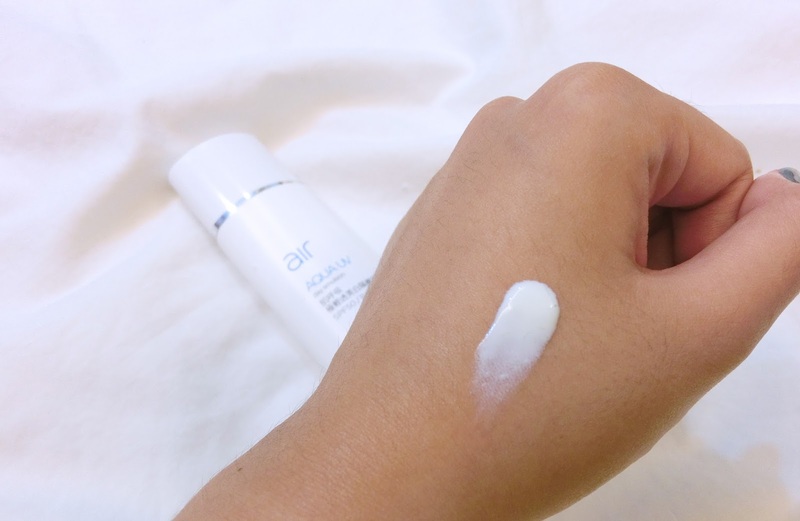 Good skin need time and consistency on using the right product on your skin. 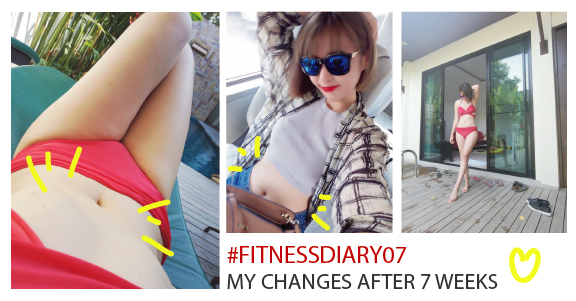 Hope you enjoy my blog and see you next month on my Korea Itinerary! I'd like to try this skin care even if its new to me. So glad you shared it. Skin care is pretty important!! With an eye to the New Year, the science of skin care technology has been uncovered more than ever and is really forging forward in the year ahead. Top quality devices used in clinical offices are now available for at-home use. cheap insurance plans kansas What a wonderful blog you have. I love how you write and make everything simple and easy to understand. Thank You! There are items for almost negligible differences,best wrinkle cream profound wrinkles, under eye circles, and all over consideration. On the off chance that you pick shrewdly and use skin inflammation treatments as recommended and planned you also will official website before long be skin inflammation free and adoring it.